Remember when Gary Lineker promised to wear a mankini on MOTD if England won World Cup? You might remember that Gary Lineker famously presented Match of the Day in his pants when Leicester won the Premier League. So, how would he top it if England won the World Cup? Well, in an episode of Nikki Lilly Meets ahead of the World Cup in Russia, he told her that he would present the programme in… a MANKINI! 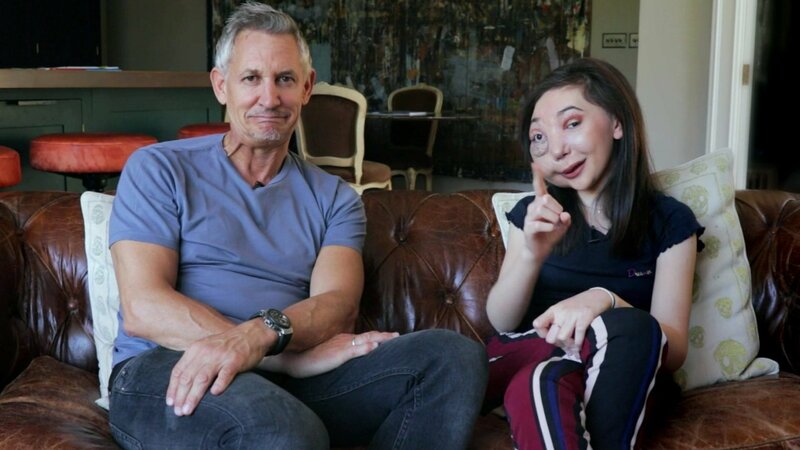 To see more from Nikki Lilly’s chat with Gary, you can watch the whole programme here on the CBBC website or on BBC iPlayer.